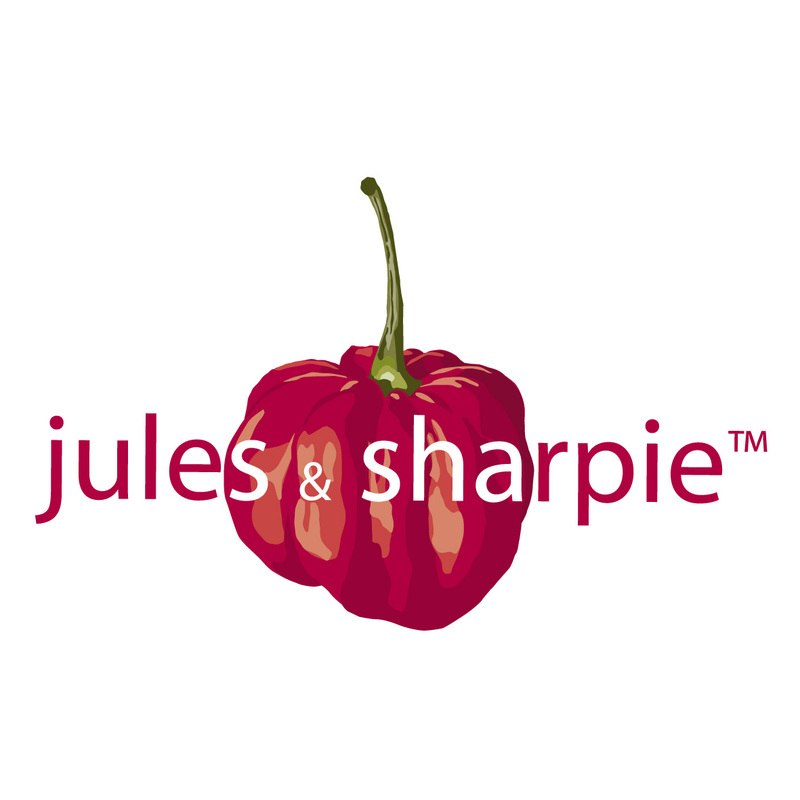 In October 2011, jules & sharpie was bought by Thursday Cottage who share the same artisan methods of food production and over 50 years of experience. 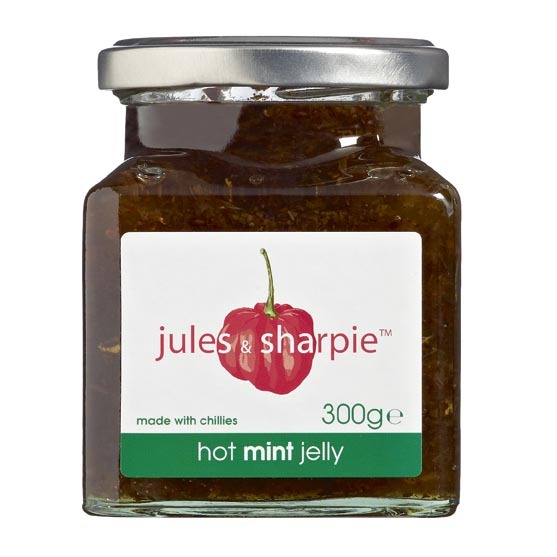 The jules & sharpie jellies and chutneys continue to be hand made at Trewlands Farm, Tiptree in Essex, using natural ingredients which are GM free. There are no additives, no gluten, no flavourings, colourings or preservatives and they're safe for vegans and coeliacs. 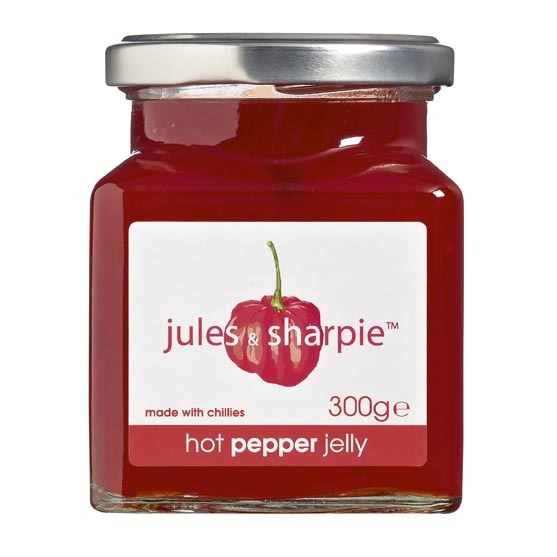 The award-winning products have an appealing blend of heat and flavour and each one is a versatile gem which can be used simply as a condiment or more adventurously in favourite recipes. Try them in sauces, stir fries, sandwiches, dressings and marinades, or as a dip, glaze or barbecue flash.